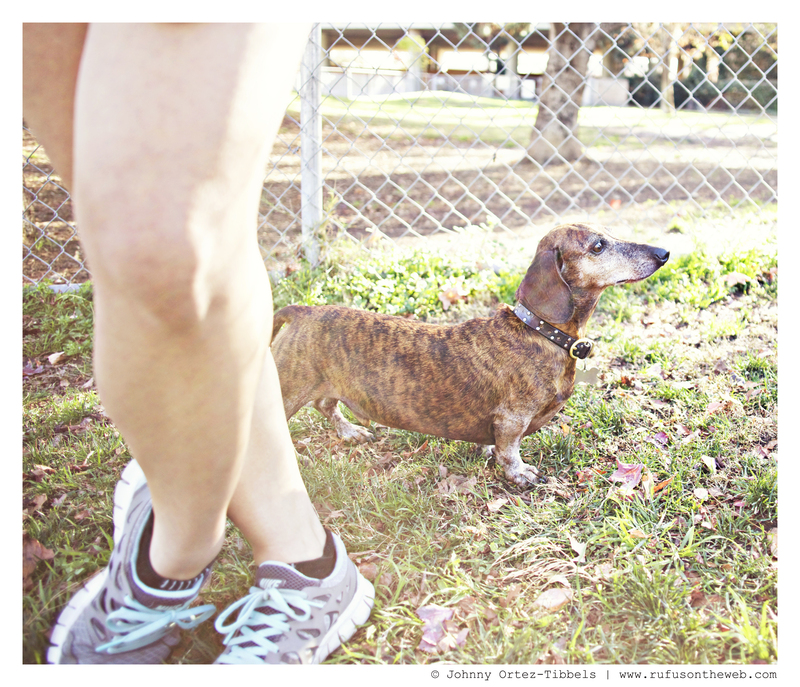 I know it’s such a cliche, but it’s also so true, our dachshunds are almost always under foot at least a few hundred times a day. 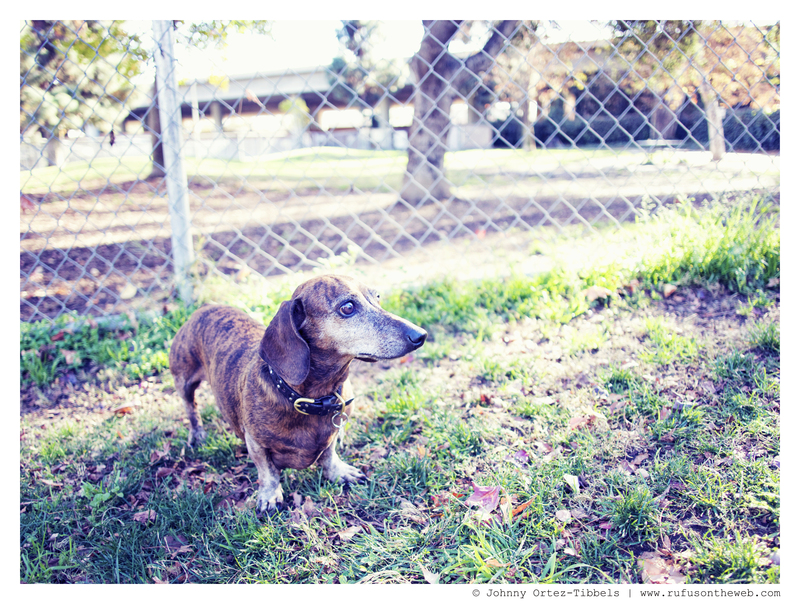 Sunday we met this very handsome brindle dachshund named Hobbs. He had that very familiar mix of brave and shy. You can see from the top picture he holds his head high and proud, but does so from behind his human. We always love meeting new dachshunds. This entry was posted in Rufus' Friends and tagged #BrindleDachshund #BrindleDoxie, #dachshund, #smooth dachshund, doxies. Bookmark the permalink. they are all so different & amazing!! he is gorgeous! !